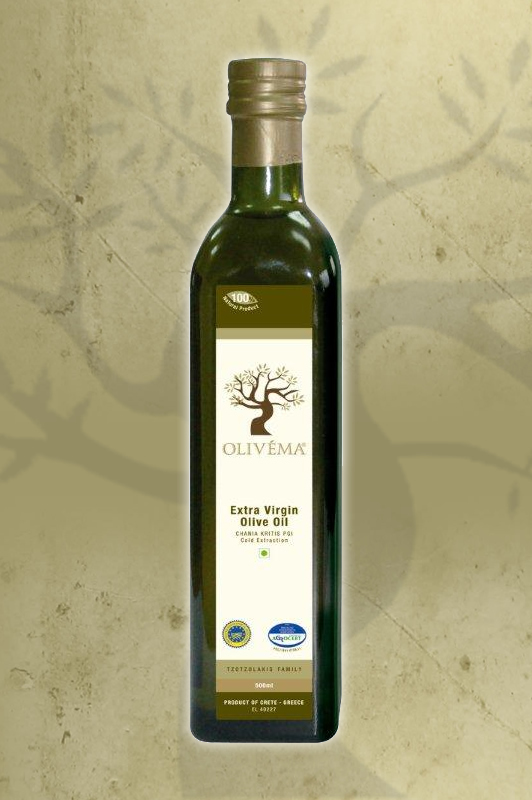 An extra virgin olive oil extracted from the famous Cretan olive tree variety known as ‘Lianolia’ which grows in abundance around the White Mountain region in the district of Hania, South-Western Crete. All olives are cultivated according to traditional methods and handpicked during November-December. 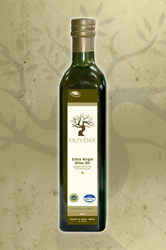 The olive juice is extracted from the fruit immediately after harvest via cold pressing in the mill and only the juice from the first extraction is used. The resulting product has an extremely low acidity level (up to 0.8% only) and is rich in polyphenols, the combination of which makes it a very high quality, exquisite extra virgin olive oil. Vivid green in colour, its taste is rich and fruity. Olivéma Extra Virgin Olive Oil is created using natural and cold press methods only excluding the use of any type of chemical substance.